Eugene Anderson was having a bad day. He'd just gotten in a fight with his significant other and was out of cigarettes. As he was driving to the store to buy more smokes, he saw a guy in a plaid jacket cruising down the sidewalk. Apparently Anderson, a 31-year-old Tiburon, Calif. resident, hates plaid, and tried to run the guy down. He even told police that was why he drove up on the sidewalk. 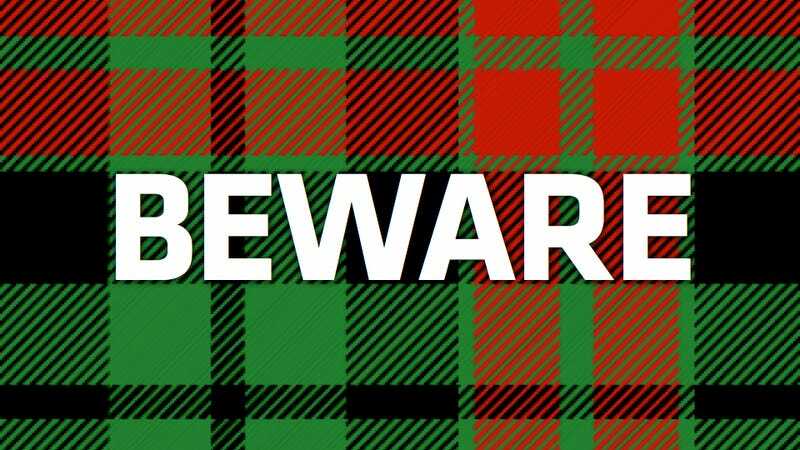 Luckily, the plaid clad lad lept out of harm's way in the nick of time and saved himself.